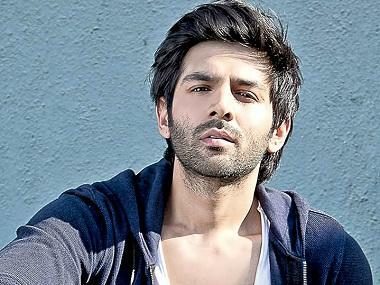 Actress Kriti Sanon's recent film Luka Chuppi, opposite Kartik Aaryan, has been garnering positive reviews and has done well at the box office too. However, the actress has expressed disappointment about Aaryan getting all the credit for the film's success at the box office. Helmed by debutant Laxman Utekar, Luka Chuppi charts the journey of a couple in modern-day India while they try navigating through a live-in relationship. The film also features Pankaj Tripathi and Aparshakti Khurranna in pivotal roles. 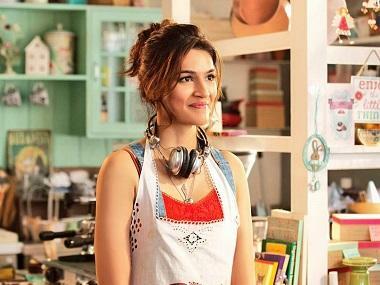 Kriti also opined on the crucial issue of gender parity in terms of fees received in the industry, confessing that on many occasions, male actors are paid more than their female counterparts. "Remuneration should be in sync with two things — your role in the film and your capacity to pull in the audience. There have been instances in the past when actresses have been paid more than their hero,” added the actress.